MicroRNA (miRNA) is composed of approximately twenty nucleotides, and is one of the main regulatory pathways for gene expression. MicroRNAs are coded by the genome and then transcribed into a precursor in a handle and loop shape (like a tennis racquet). 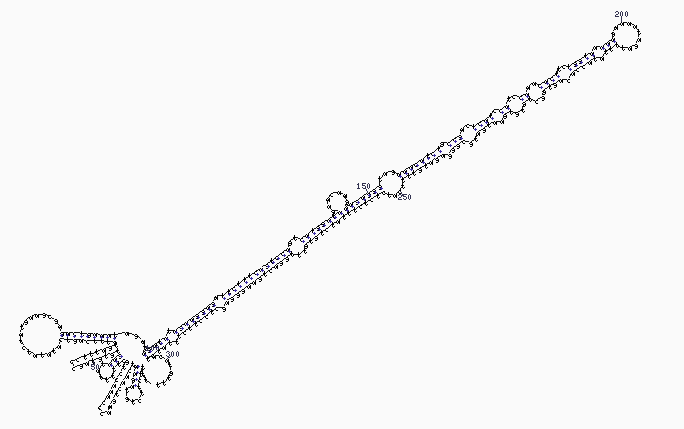 Enzymes cleave the RNA into a small single strand fragment of 21 to 24 nucleotides long. Once they have matured this way the microRNA can regulate gene expression by binding to messenger RNAs carrying a homologous sequence. These are then damaged or their translation is inhibited. The microRNAs have also been shown to be able to directly methylate DNA in order to switch off genes.